Some members of Congress are still not satisfied with FBI’s response to questions about the Boston Marathon bombings, My Fox Boston reports. 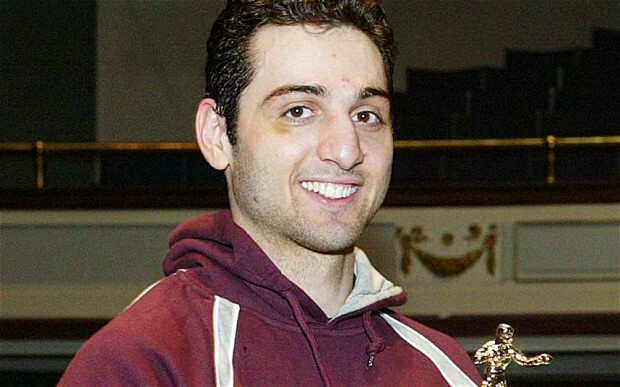 One of the lingering questions is: Why didn’t the FBI tell local law enforcement that Russian authorities had warned the U.S. about Tamerlan Tsarnaev, the bombing suspect who was killed. Leading the charge is Rep. William R. Keating, D-Bourne, who is frustrated that he can’t get more pointed responses from the FBI. “(Information sharing) was an important piece after 9/11, and I’m not seeing any kind of formal effort to take information that’s there and share it with local law enforcement,” Keating told FOX Undercover reporter Mike Beaudet. The FBI responded that the police department had access to a computer system, Guardian, that would have divulged information about Tsarnaev. Posted: 12/11/13 at 9:13 AM under News Story.